NOTE: Can only be used with CPT-S transducers that also connect directly to CP100 sonar module. Requires A80490 adaptor cable. 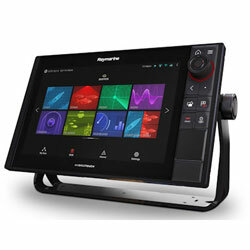 Pro S can only be used with CPT-S transducers that also connect directly to CP100 sonar module. Requires A80490 adaptor cable.